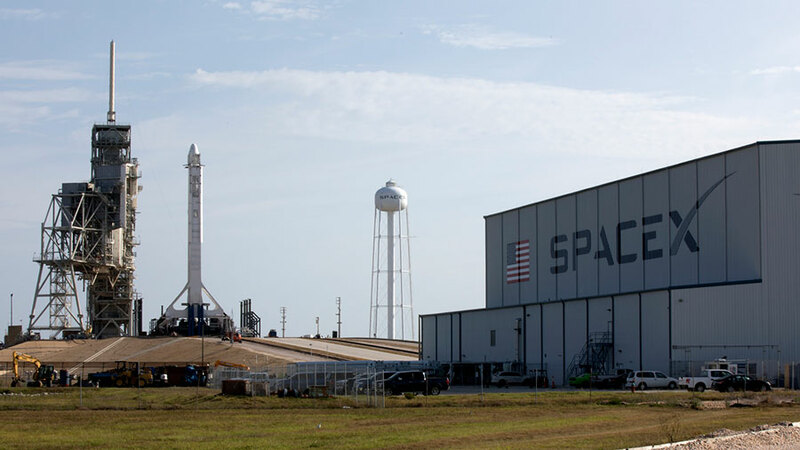 The SpaceX Falcon 9 rocket with the Dragon cargo craft stands at its launch pad at the Kennedy Space Center in Florida. The launch of the SpaceX Falcon 9 rocket and the Dragon cargo craft was scrubbed today because of lightning in the vicinity of the launch pad. The next launch opportunity for SpaceX is on Saturday, June 3 at 4:07pm Central time, 5:07pm Eastern time. NASA TV coverage will begin at 3:30pm CT, 4:30pm ET. This clears the way for the Orbital ATK Cygnus cargo craft to be unberthed from the nadir port of Unity on Sunday, June 4. NASA TV coverage on Sunday of Cygnus’ departure will begin at 0730 CT. Release of Cygnus is scheduled at 0810 CT. Cygnus will remain in orbit for a week in support of scientific experiments and will deorbit on Sunday, June 11. A launch of the SpaceX Dragon cargo craft Saturday will result in its arrival at the ISS on Monday, June 5 for a capture at 0900 CT. NASA TV coverage will begin at 0730 CT. There will be no installation coverage.